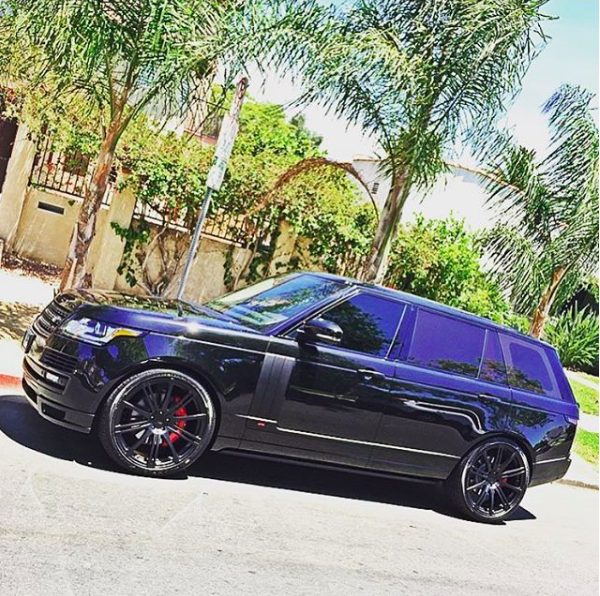 We’ve never really featured George Lopez on Celebrity Cars Blog (aside from his pretty awful gift to Ron Artest). Finally though he has something worth sharing, and that something is his murdered out Ranger Rover! 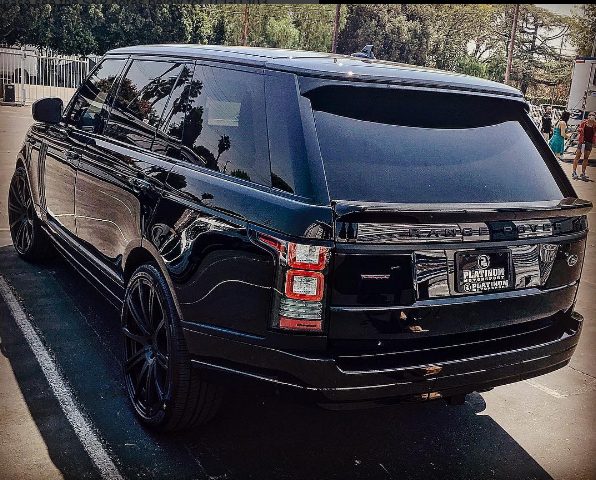 While a black on black Range Rover is hardly anything unique, it’s still a timeless look that will always be cool. This particular RR looks to be an Extended Wheelbase model too, leading us to believe George is probably getting chauffeured around which is extra baller!